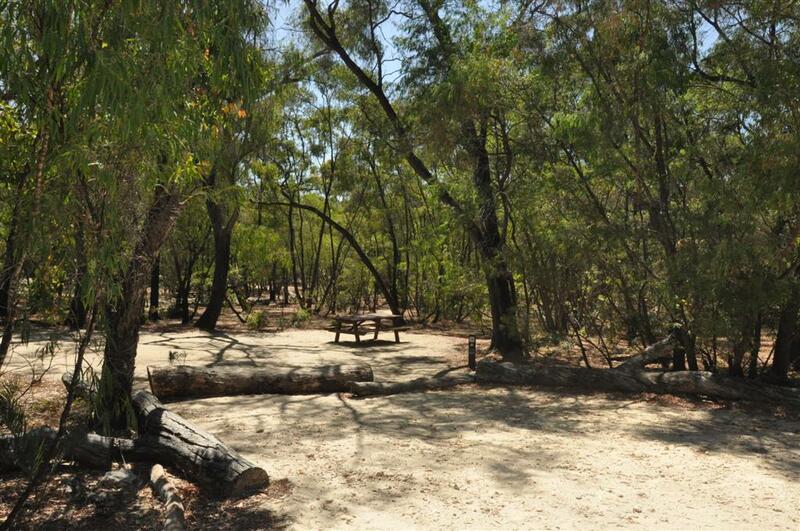 One of the better known camp grounds close to Perth is Martin’s Tank, located just east of Preston Beach. Yeah, it looked good. We haven’t stayed there, but drove through before heading to Preston for a days fishing. We will have to stay there sometime soon!